On the night of an astronomical anomaly, eight friends at a dinner party experience a troubling chain of reality bending events. 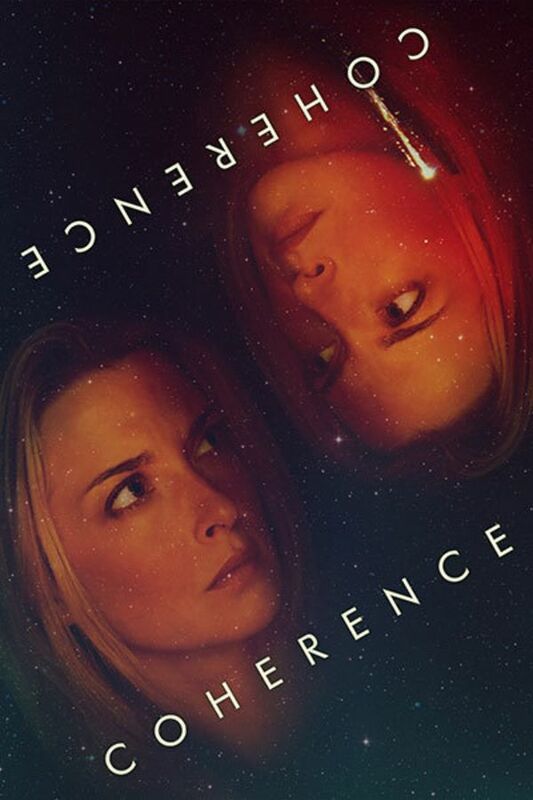 Part cerebral sci-fi and part relationship drama, COHERENCE is a tightly focused, intimately shot film that quickly ratchets up with tension and mystery. Starring Emily Baldoni, Maury Sterling and Nicolas Brendon. Pretzel logic multiverse dinner party sci fi from filmmaker James Ward Byrkit. Tightly claustrophobic, with a slowly ratcheting tension throughout, this film will keep you going back to find more within it’s ever unraveling folds. Fun thought experiment film. Rare to see a solid indie sci fi. Nice! Amazing film! Incredible... If you like sci-fi this is for you!